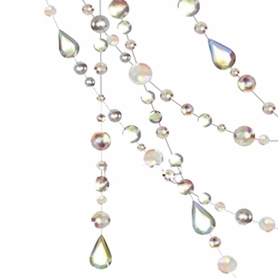 Home > Garlands & Pendants > Pendants & Ornaments > SALE! 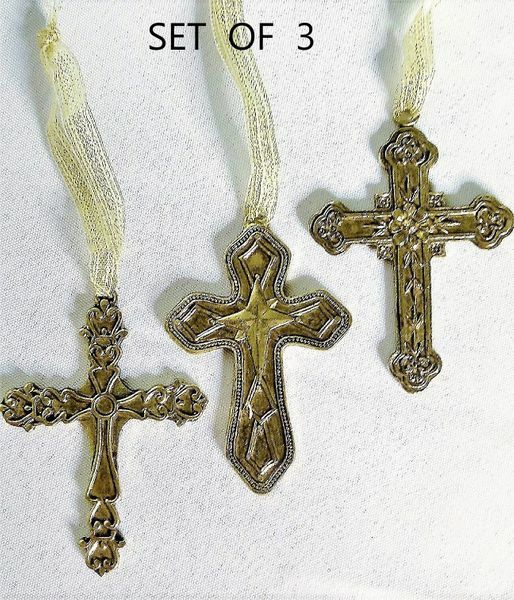 Antique Gold Cross Ornaments - 3 Styles, Set of 6 - 3" x 2"
These elegant Antique Gold Cross Ornaments are beautifully detailed on both sides and the color and styles have the appeal of an old-world Christmas. 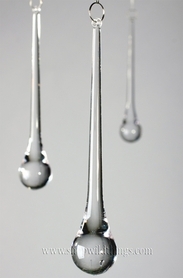 There are 3 different styles and you will receive 2 of each style. Each metal cross measures 3" long by 2" wide and all come with a 3" long metallic gold hanging ribbon. 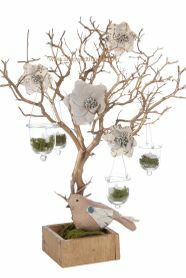 Individually boxed, these make perfect gifts and favors as well as using for package decorations and adding splendor to trees. With the ornate designs and the antique gold tone on these crosses, you'll want to display them throughout the year. Using a Grapevine Wreath, add these crosses and a bit of greenery. Artificial Trees in a Base make great centerpieces or focal points. Anywhere and everywhere there's a hook, knob, peg or hanger, these wonderful crosses will provide comfort and guidance.